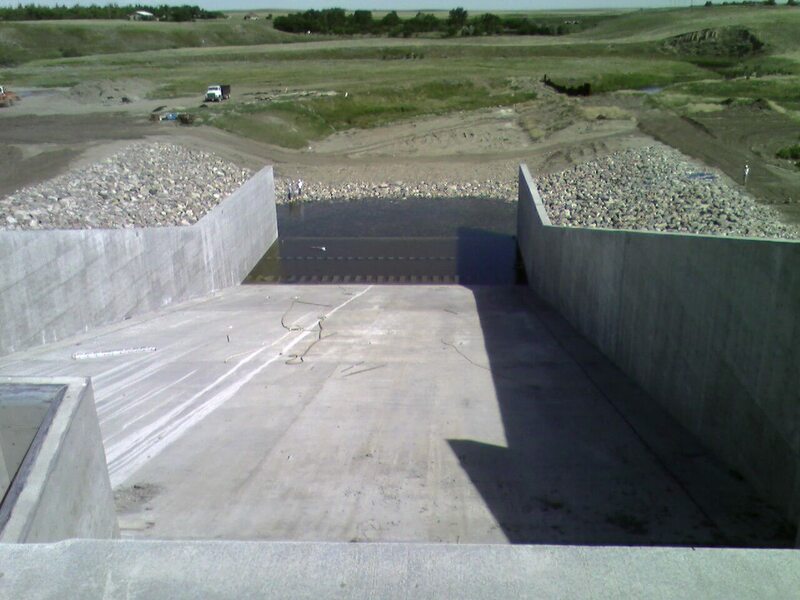 We provide placing, finishing and saw cutting services for residential, commercial and industrial slabs. 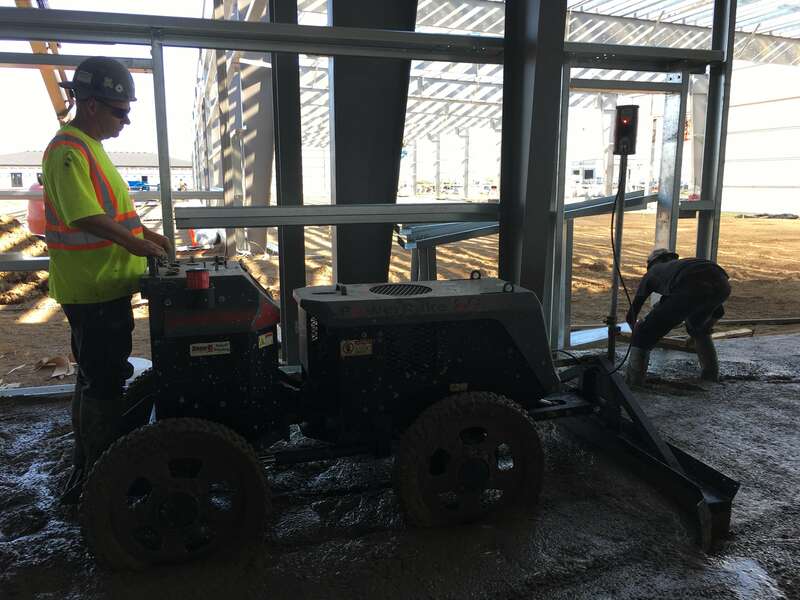 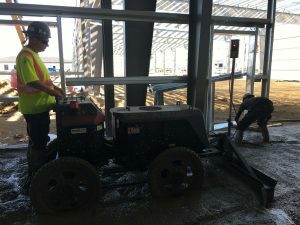 Our highly skilled team and precision laser guided equipment allow us to routinely place slabs within tight tolerances. 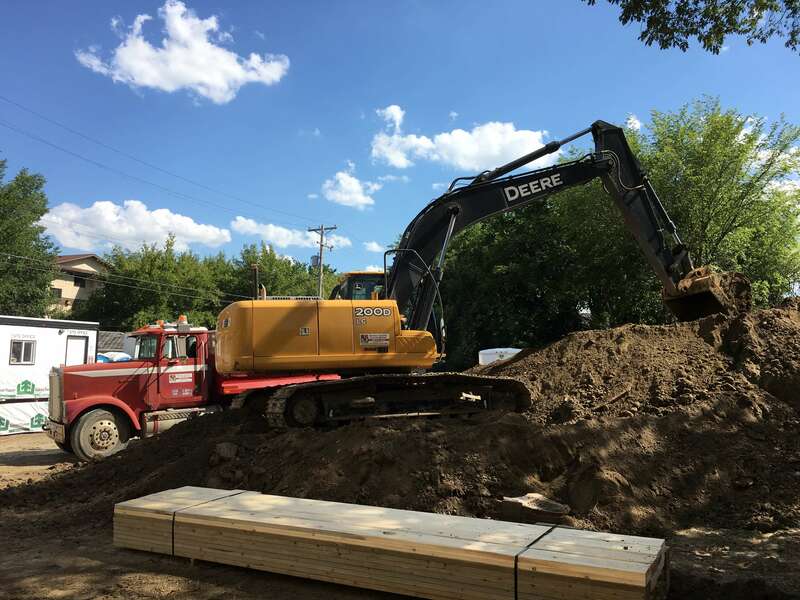 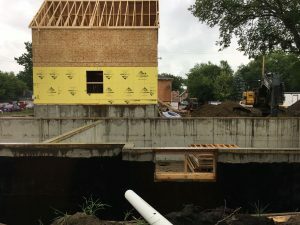 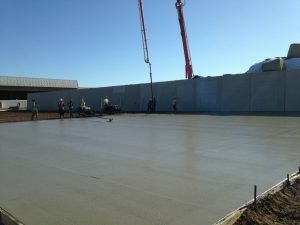 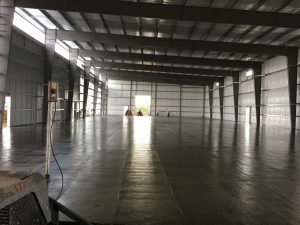 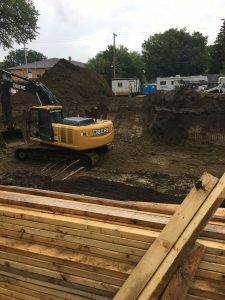 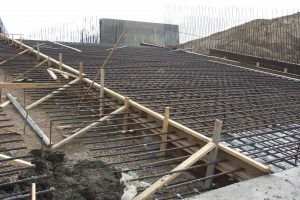 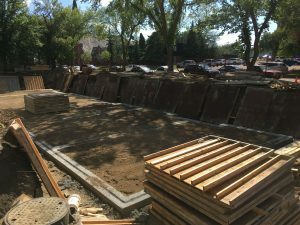 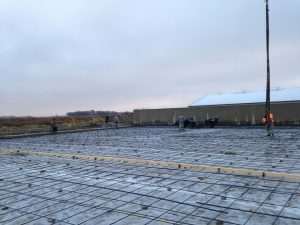 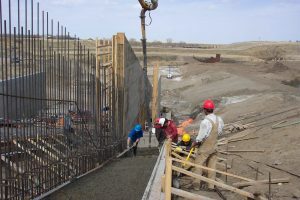 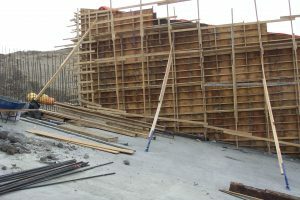 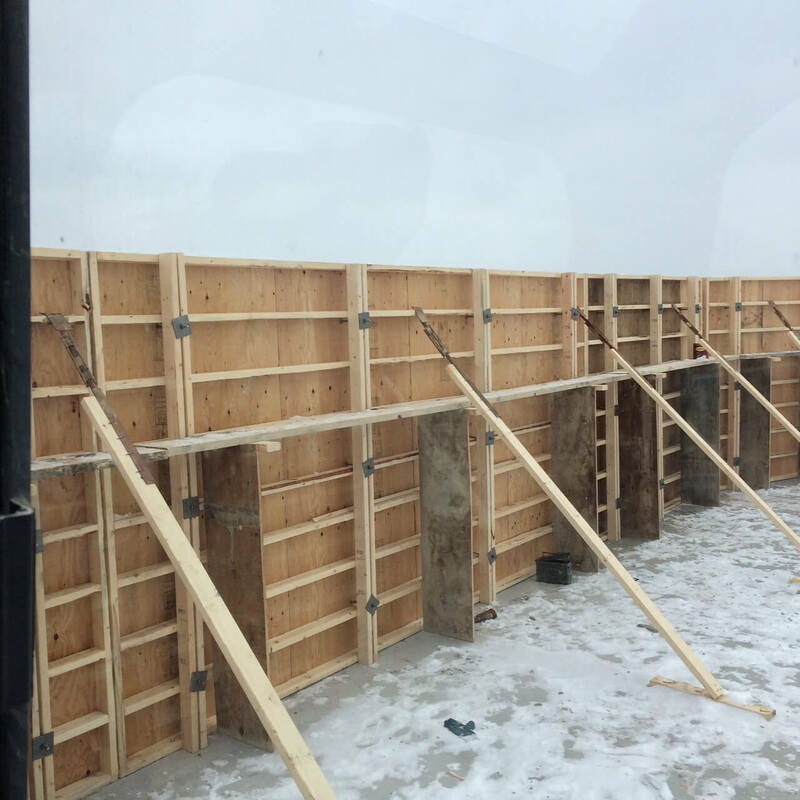 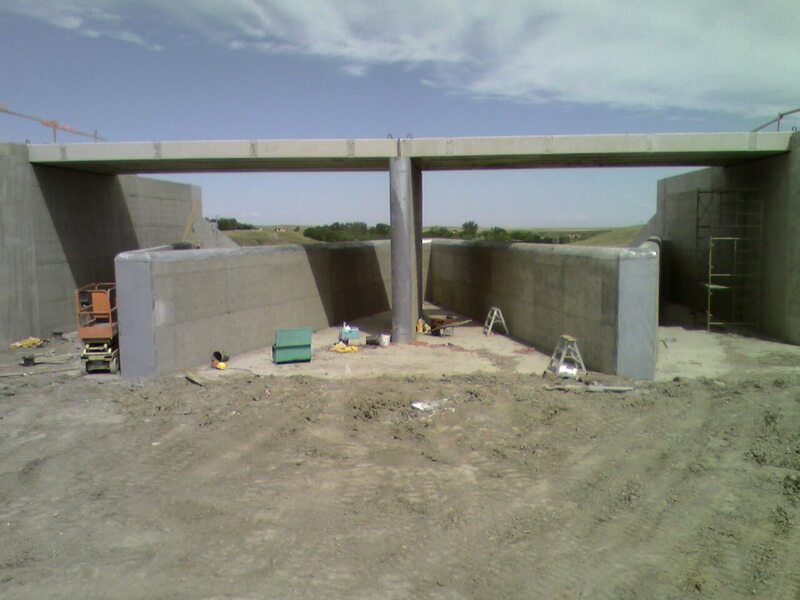 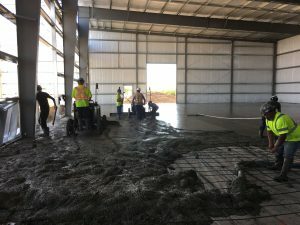 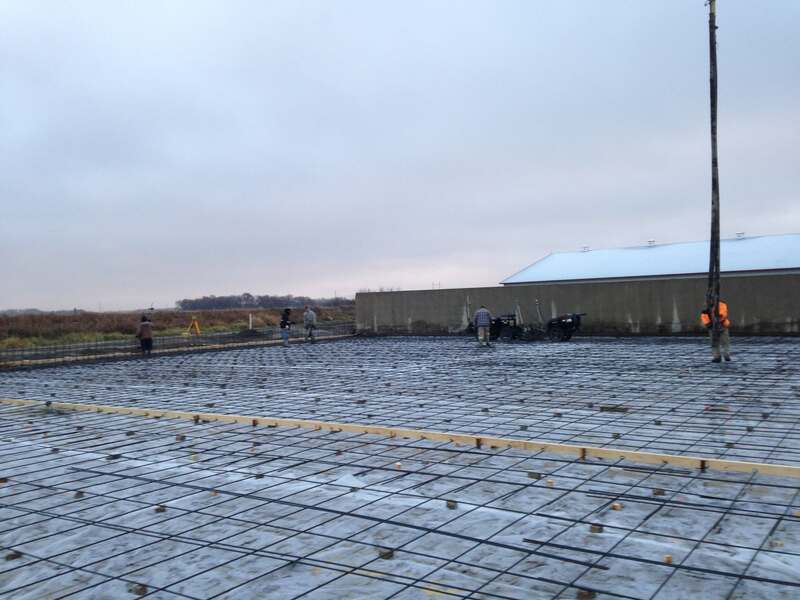 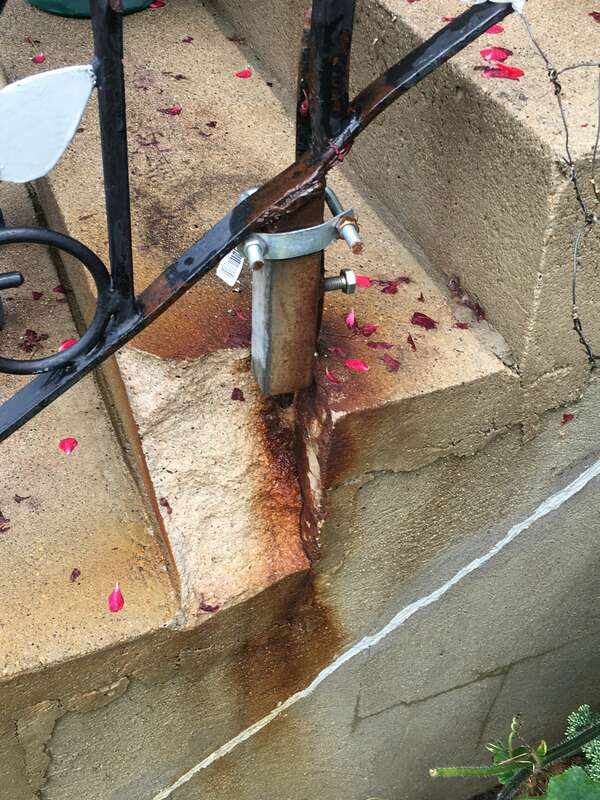 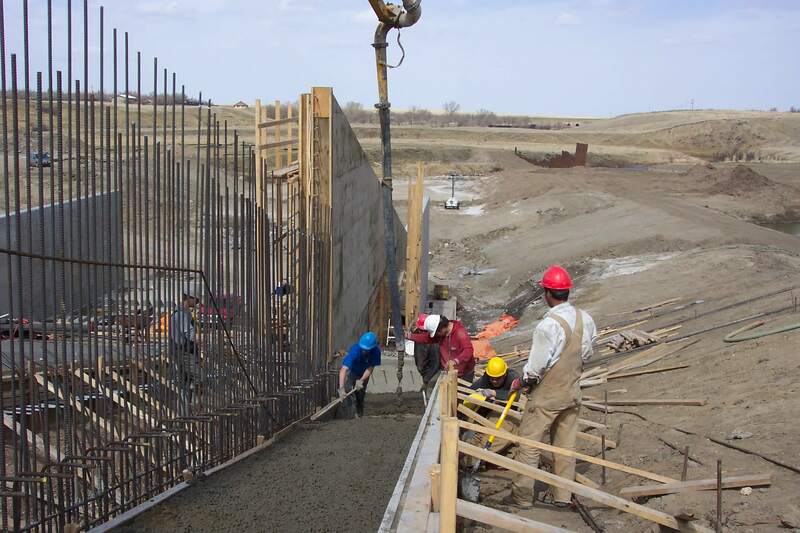 We provide forming and placing services for residential, commercial and industrial pile caps, footings, grade beams, walls, columns and structural beams and slabs. 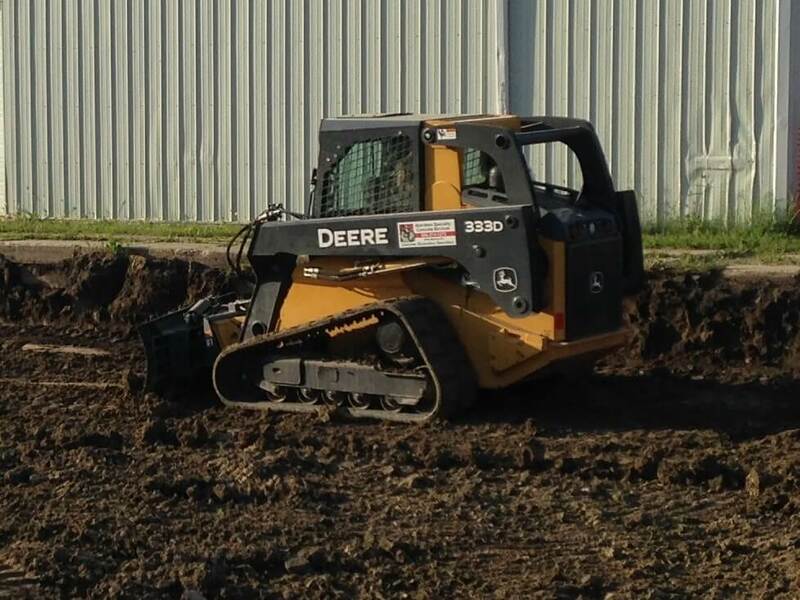 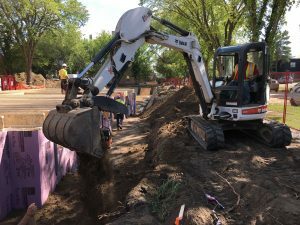 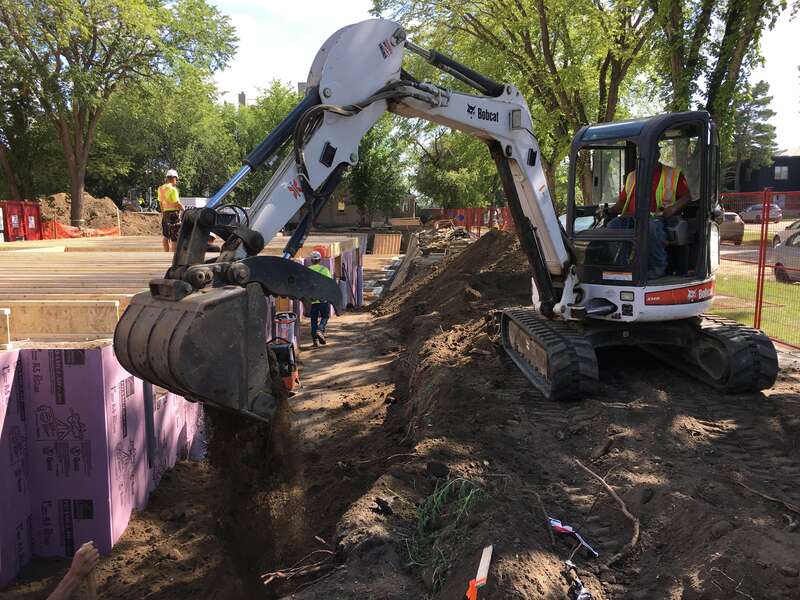 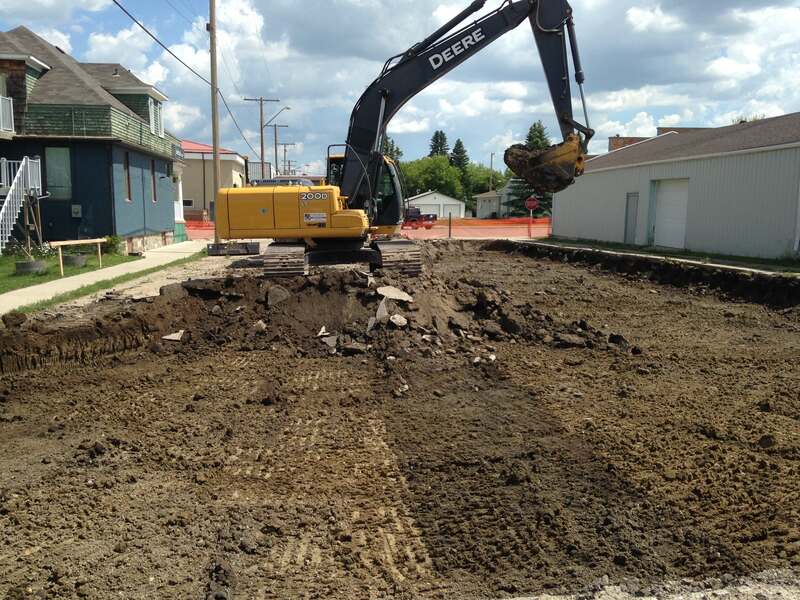 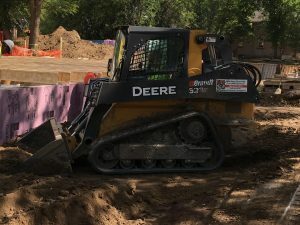 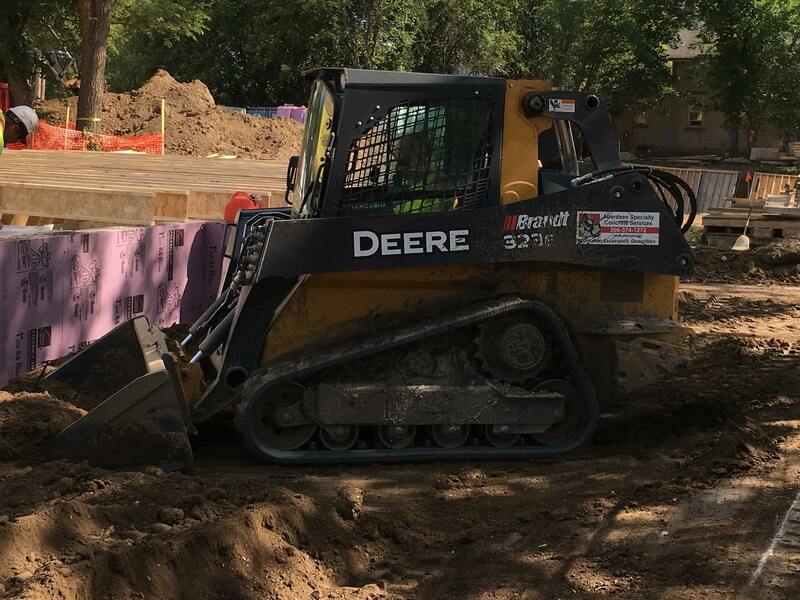 We provide excavation services for foundations, walks, curbs and roadway repairs. 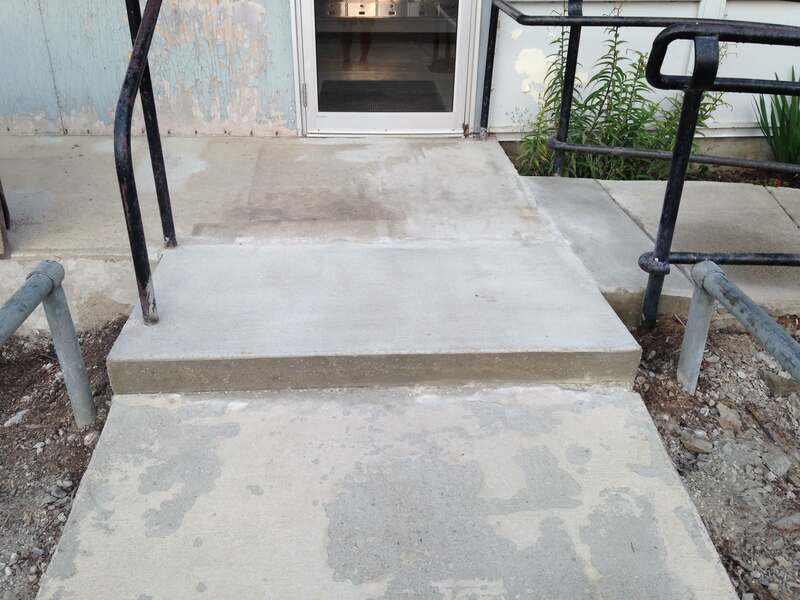 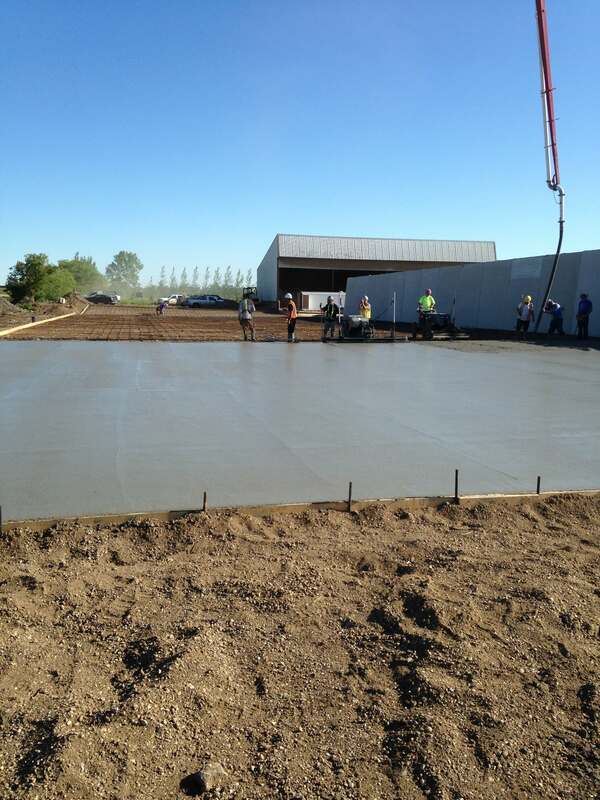 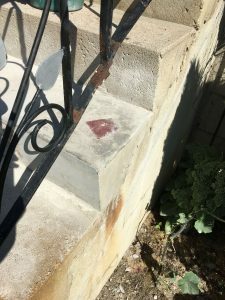 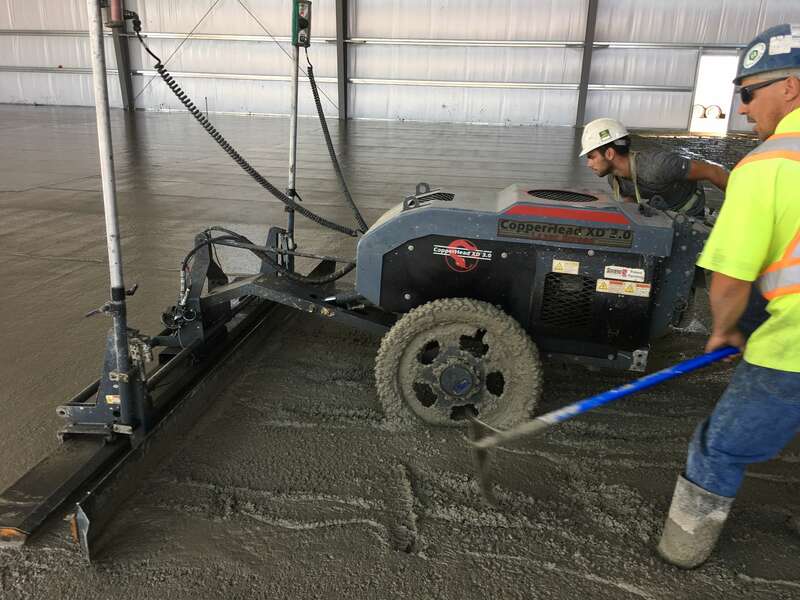 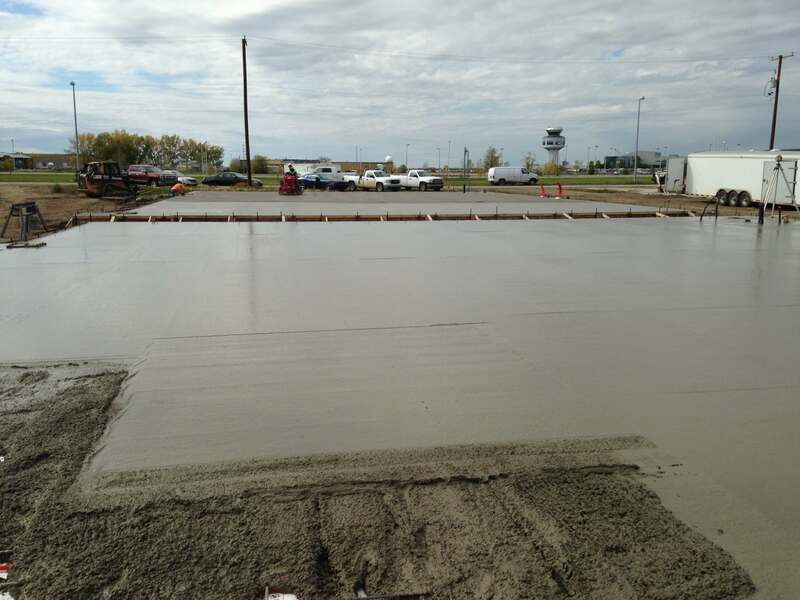 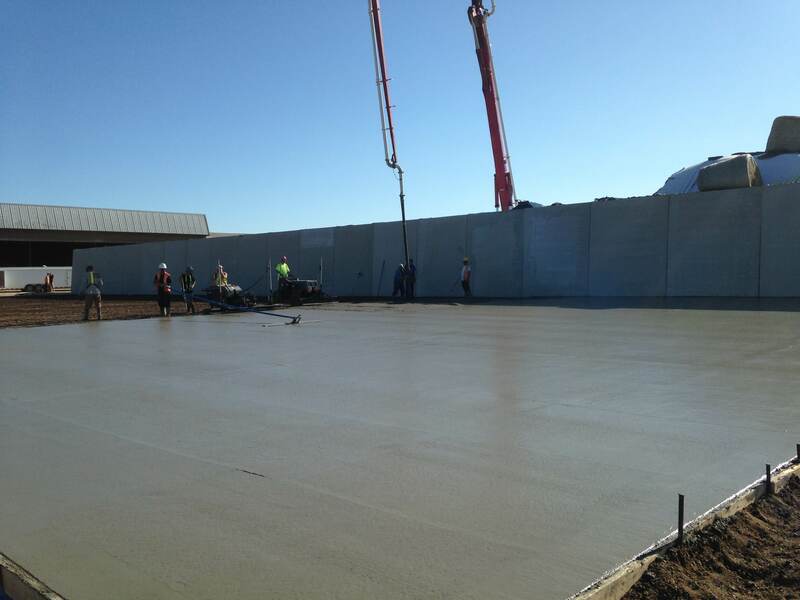 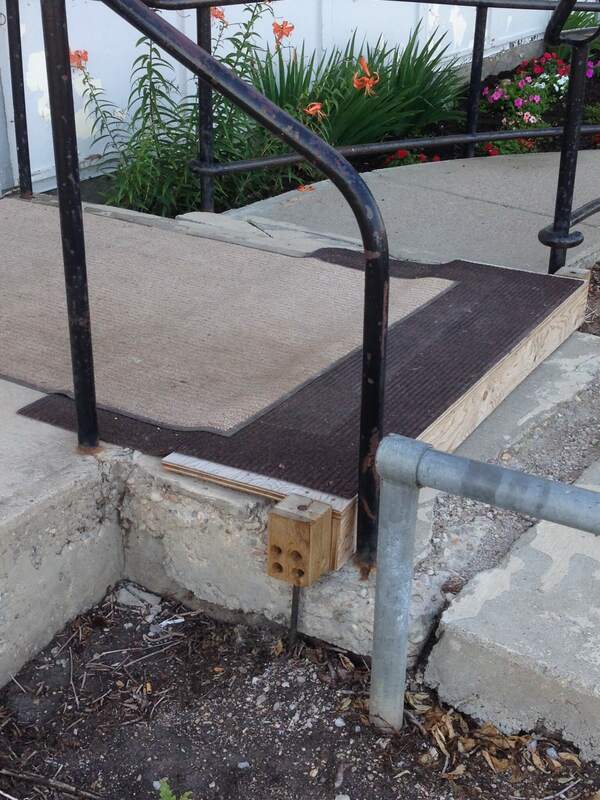 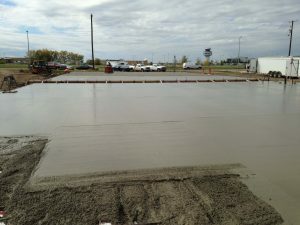 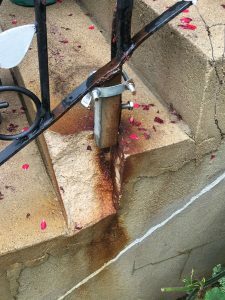 We provide concrete patching, leveling and grinding services. 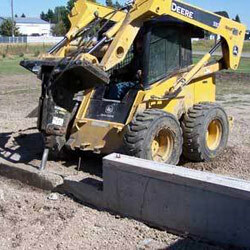 We provide concrete demolition, removal and hauling services.